Our Home Cinema 2150 Epson lamp replacement is a genuine original Epson brand projector lamp replacement with a 210 watt UHE bulb inside. The Home Cinema 2150 lamp is rated 3,600 lumens with a lamp life of 6,000 hours (10,000 hours in Eco Mode). Beware of replacement lamps being sold elsewhere with generic bulbs inside that have lower quality, reduced lumen output and shorter rated life. Trust Pureland Supply with 21 years experience, a 5-star Google rating, and free ground shipping. 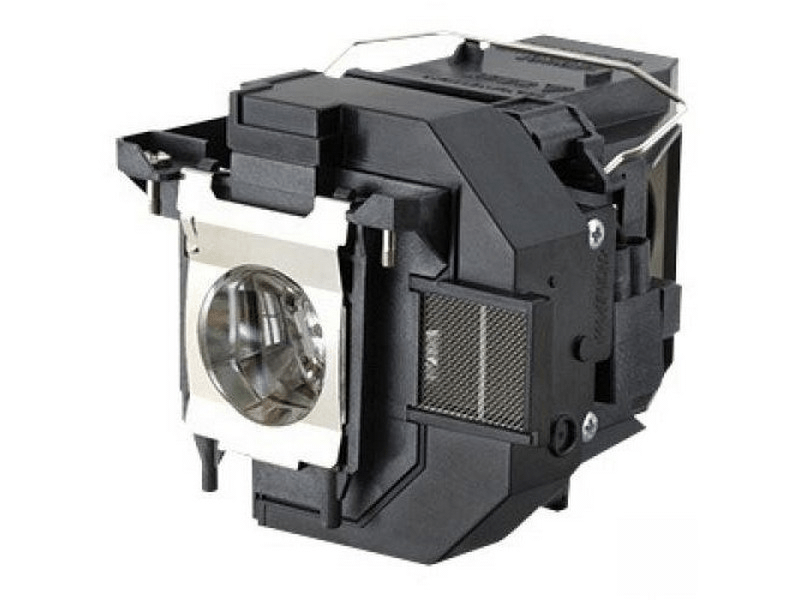 Home Cinema 2150 Epson Brand Original Projector Lamp Replacement. Original lamp in original Epson box and was delivered on time. Our Epson home theater projector is back up and running thanks to Pureland Supply. We ordered this with a very friendly customer service rep who was able to help identify the proper replacement lamp. Thank you for the great service.